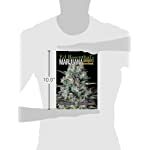 The all new Marijuana Grower’s Handbook shows both beginners and advanced growers how to grow the biggest most resinous, potent buds! 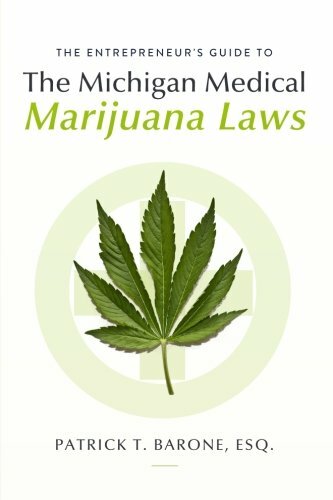 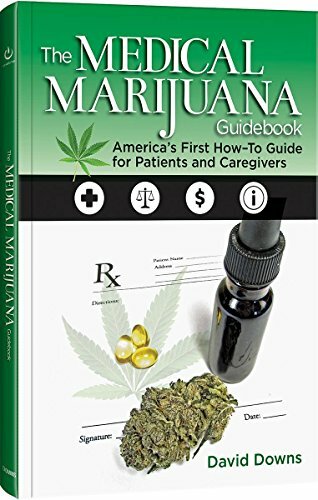 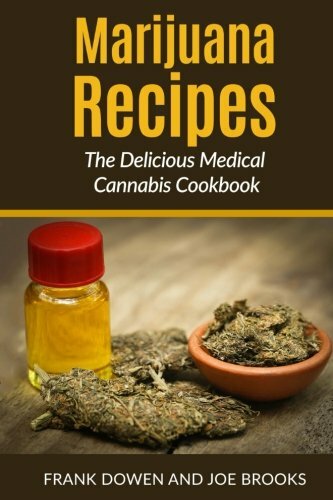 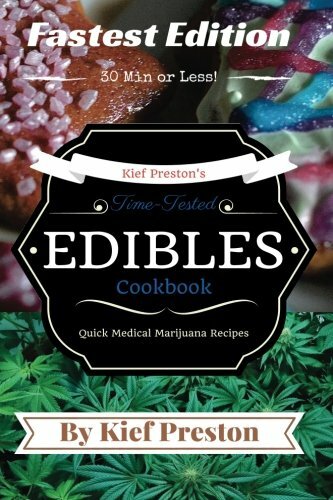 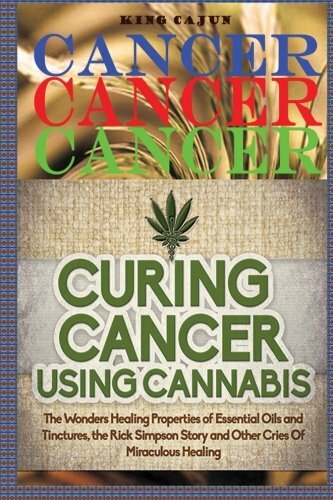 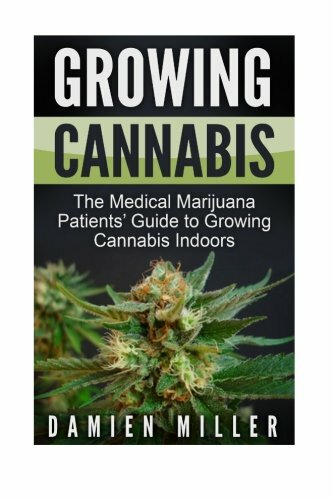 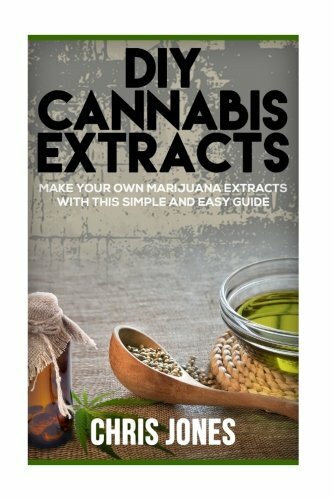 This book contains the latest knowledge, tools, and methods to grow great marijuana indoors and out. 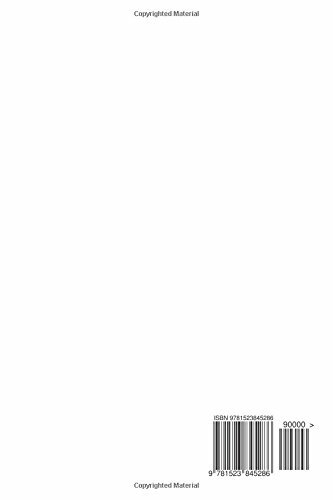 Use the most efficient technology and save time, labor, and energy. 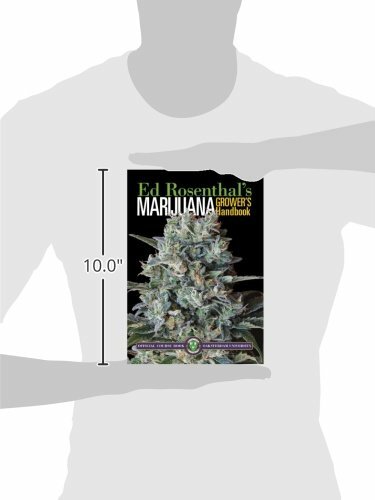 Ed Rosenthal has been teaching people how to grow marijuana for more than 30 years. 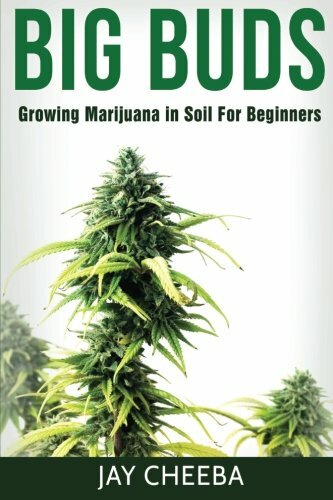 Let him help you cultivate bountiful buds and lots of them. 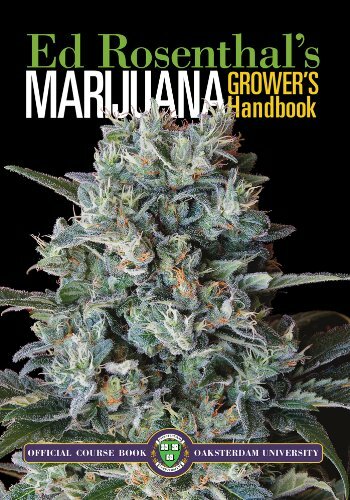 With 500 pages of full color photos and illustrations, the book delivers all the basics that a novice grower needs, as well as scientific research for the experienced gardener. 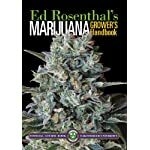 All aspects of cultivation are covered, from the selection of varieties, setting up of the garden, and through each stage of plant growth all the way to harvesting. Readers can link to Ed’s research for additional information,photos,and equipment updates. 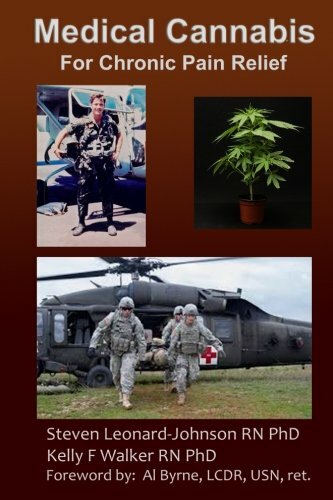 Full color photographs throughout clarify instructions and show the stunning results possible with Ed’s growing tips.